Jyväskylä has a wide range of hotels to choose from, from hostels offering budget accommodation to cozy boutique hotels and a number of well-furbished quality hotels. 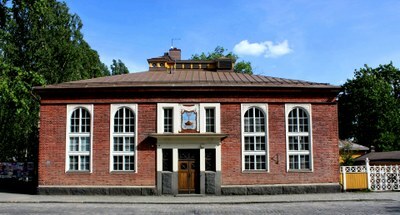 - often the opportunity to use a gym and guest sauna as well. The local organizers have made block reservations and asked for special rates for the conference participants for 5 - 8 June 2019 (partly 4 - 9 June) in the hotels and a hostel featured below. For these prices, please take a note of the given deadline, use the hotel-specific discount code, and contact the hotel directly (booking agencies do not recognize the discount code). Please note that there is a limited number of special rate rooms available and bookings are solely made on “first booked, first reserved” basis – thus booking well in advance is recommended. All guests are required to make their own accommodation arrangements; accommodation is not included in the conference participation fee. Hotel Alba is a privately owned hotel located on the waterfront of Lake Jyväsjärvi. 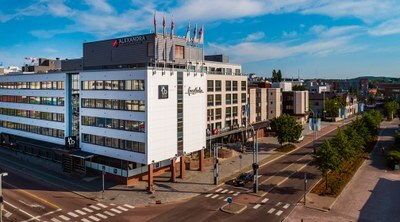 The serene hotel is situated next to the University’s Mattilanniemi campus, including the Agora building, away from the busy centre of the city. Still, it only takes 15–20 minutes to walk to the shops and restaurants in the centre. The hotel rates include free parking. The rooms have lovely views to the lake or the University campus area. From the porch of Hotel Alba start 5 km and 10 km routes that circle the lake and provide an ideal opportunity for walks or jogging. Conference rate is valid for reservations made by 28 April or until the block reservation is full. Reservation code: DCD13. 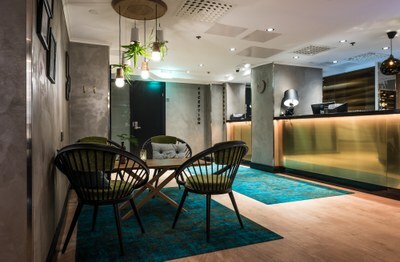 The newly opened Hotel GreenStar’s concept has it that the hotel is both affordable and environmentally friendly. The rooms are designed for 2 + 1 guests, the price per room is the same regardless of the number of residents. The hotel provides breakfast as an additional service for 8 €. You can borrow bicycles at the reception free of charge. Conference rate is valid for reservations made by 5 May or until the block reservation is full. Reservation code: DCD13. 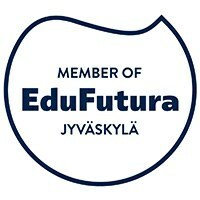 Booking: Website: www.greenstar.fi/en/Book, or email: jyvaskyla@greenstar.fi, or phone: +358 10 423 9391. Hotel Milton is a cosy and traditional hotel near both the bus and railway station Travel Centre and the city’s centre. Hotel Milton is a private hotel that has been family owned for the past five decades. The personnel take pride in their friendly and customized service. Hotel Milton provides comfortable rooms that have a welcoming atmosphere. Conference rate is valid for reservations made by 5 May 2019, or until the block reservation is full. Reservation code: DCD-13. 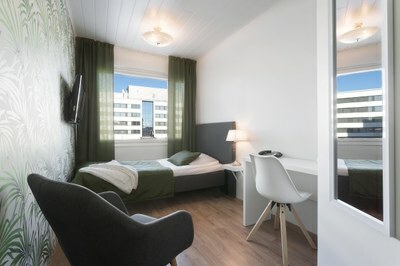 Hotel Verso is found right in the centre of Jyväskylä on the liveliest street of the city. The shops, culture and nightlife are all close. The rooms have carefully selected beds and linen to help you sleep well. Hotel Verso is proud to serve their guests an original Finnish breakfast made by using high quality local ingredients of the season. Conference rate is valid for reservations made by 5 May 2019 or until the block reservation is full. Reservation code: DCD13. Original Sokos Hotel Alexandra is a perfect match for those looking for friendly service and convenient location considering the bus and railway station Travel Centre. The main street Kauppakatu with its shops, restaurants and nightlife is also nearby. Original Sokos Hotel Alexandra has high-quality rooms with warm textiles and large wooden surfaces. The hotel has been recently renovated, and there are excellent restaurants in the same building. 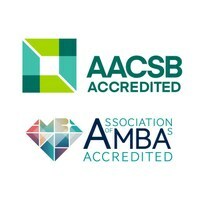 Conference rate is valid for reservations made by 8 May 2019, or until the block reservation is full. Reservation code: DCD-13. Scandic Jyväskylä hotel is located near the train and bus station in the centre of Jyväskylä. All the sights of Jyväskylä, such as the harbour and the promenade with its stores, are just a few minutes away from the hotel. When you stay at the hotel, you can work out in the hotel's modern gym, relax in the sauna, or take a dip in the hotel swimming pool. 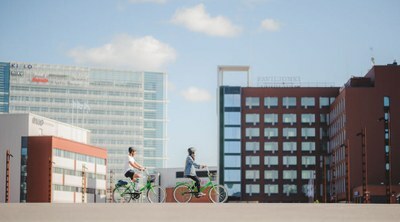 If you'd like to see the town or the magnificent Jyväsjärvi lake beach promenade on bicycle, you can borrow one from the hotel reception. Conference rate is valid for reservations made by 20 May 2019, or until the block reservation is full. Solo Sokos Hotel Paviljonki looks after the guests the minute they walk through the front door. The hotel provides a tasty breakfast and top-level rooms. The sauna facilities are located on the top floor where you can admire the view of the Lake Jyväsjärvi. Solo Sokos Hotel Paviljonki is situated right next to the congress centre Paviljonki and the railway and bus stations are also close by. The main street Kauppakatu and the beautiful Jyväskylä harbour are only a short walk away. The Local Culture Hostel is a culture-themed boutique hostel and café by the university campus. In the hostel you can step into the shade of spruces and pines, enjoy the feel of living room among friends and take a peek into the fascinating life of the Jyväskylä city. The Local Culture Hostel has 8 different theme rooms, which all offer you their own kind of an experience. The shower- and toilet facilities are shared for all guests and are located in the bottom floor. Room price includes bed sheets and towel, free wifi and use of customer living room and kitchen. Breakfast costs 7,50 € for staying customers. Conference rate is valid for reservations made by 21 May 2019, or until the block reservation is full. Reservation code: DCD-13 Kongressi. - Airbnb website for available rooms and apartments.